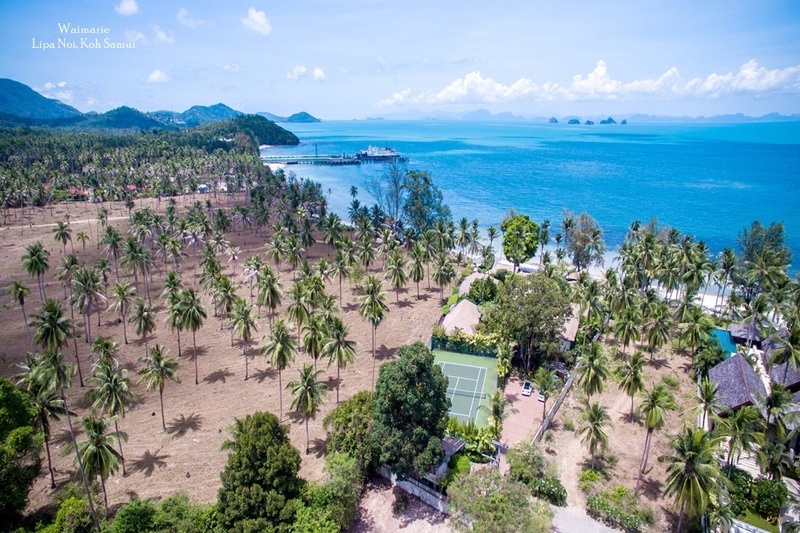 A minimum of 3 full-time employees living on site, including an english speaking villa manageress, a maid, handyman and complemented by a full-time thai chef. swimming pool with resident staff to ensure that daily chores are taken care of, and that all our guests' needs are catered for on site. Some of the villas are located within resorts and therefore boast a full complement of hotel-style services a number of these villa are managed independently by their owners. 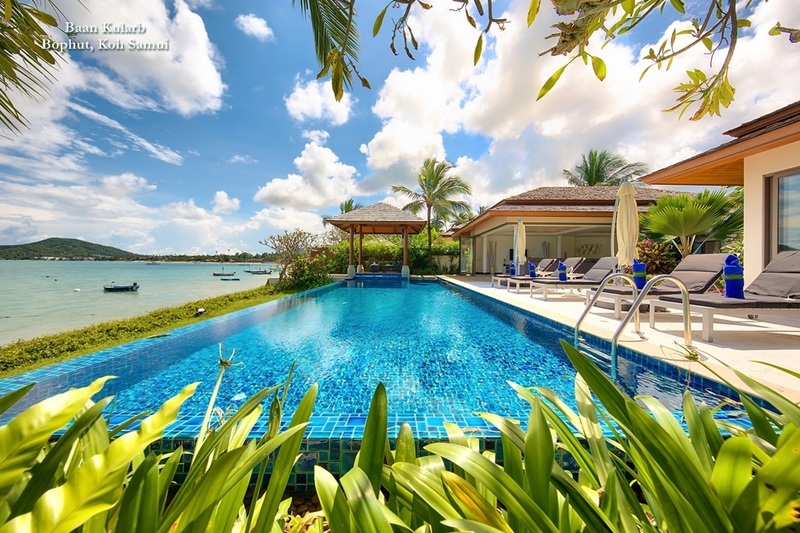 LVH have handpicked what we think our some of the best villas on the Island of Bali in Indonesia.We have selected villas that are managed by a Professional villa management company on the ground. 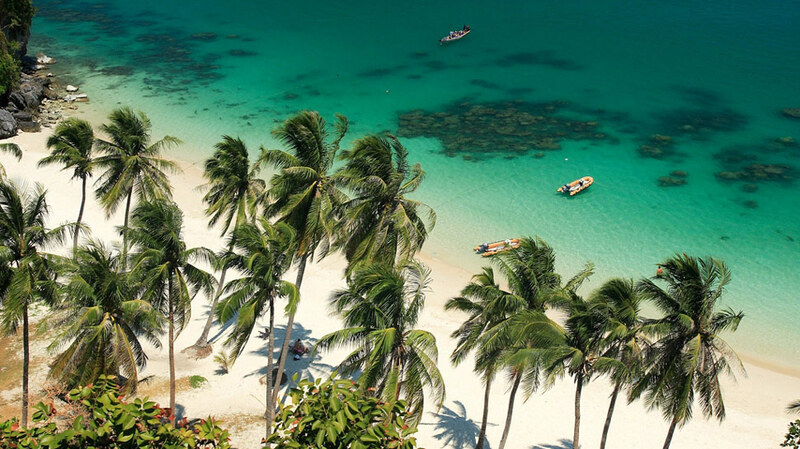 Explore the diverse attractions and experiences that make Phuket one of Southeast Asia's most visited tropical holiday destinations. 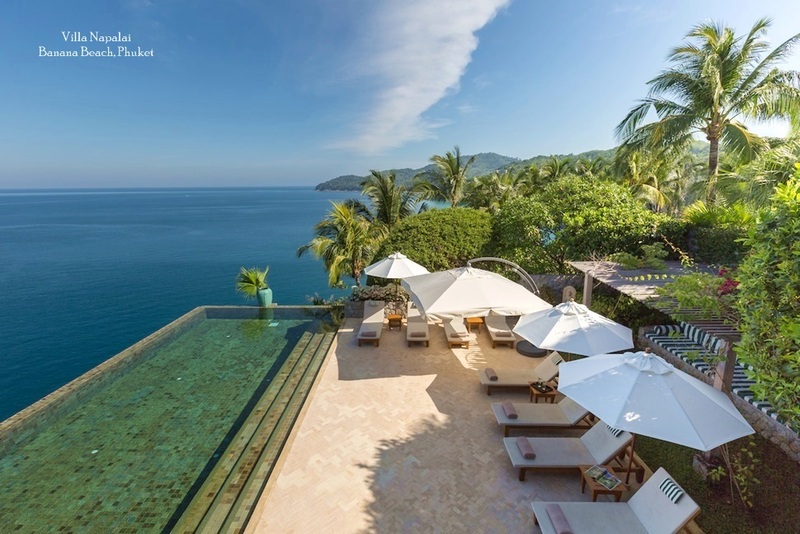 Uncover a wide selection of Phuket villas for rent, and learn about the range of memorable experiences on offer when you choose a private vacation on an idyllic island in Thailand. The island's leading private villa management company and rental agency with an extensive portfolio of stunning holiday homes in a choice of breathtaking hillside and beachfront locations. Our Phuket villas offer the chance to enjoy a memorable island lifestyle experience in an exceptional private residence, with a choice of fabulous designs that draw in the breathtaking views and take full advantage of Phuket's gentle tropical climate. An extensive range of property styles and configurations caters to a broad spectrum of individual holiday needs, and Phuket Villas and Homes' bespoke services allow you to personalise your vacation and make the most of the exclusive surroundings and top class facilities on offer. Our concierge service takes care of all the details while you enjoy the perfect break. A driver can meet you at the airport and transfer you directly to the property, where you will be welcomed by the villa's own staff team, each one trained and ready to answer your every request. You can organise trips and tours to see the island's many land and marine attractions, have the chef prepare delicious meals served in the privacy of your own dining room or on the pool terrace, even plan and throw a private party or hold an exclusive wedding celebration. All with the help of our dedicated team of hospitality professionals. 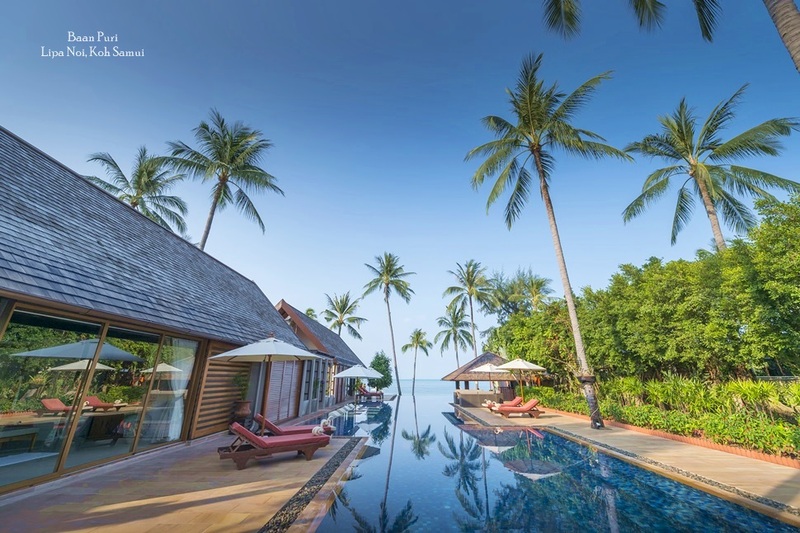 Renting a luxurious private villa on Phuket is the ultimate choice for guests looking to escape the crowds, while still enjoying access to the myriad recreation, shopping and entertainment options that Thailand's most visited resort island is famous for. Enjoy browsing through our comprehensive portfolio of outstanding villas while you choose the perfect location and property, not only for your next holiday, but also many more holidays to come. To remove the hassle of deciding on your perfect holiday villa in Phuket we have made the selection and reservation process as smooth and simple as possible. The pages of this website provide all the detailed information and accurate photos you will need to make one or more well informed selections. Fill in our enquiry form once you narrow down your choices, providing us with any additional information regarding your preferences and travel itinerary. The enquiry form does not commit you to a booking, but simply provides us with the details we need to advise you on the villas and services that best suit your requirements. Planning your vacation should be an enjoyable process. So once you have chosen your ideal villa, allow us to assist you in designing a tailor-made holiday. Simply tell us how you would like to make the most of the stay and our team will offer advice and make all the necessary arrangements to ensure all the elements match your expectations. 1. Browse our online portfolio, send us an online enquiry, or or call us and let one of our villa specialists assist with your selection. 2. The villa specialist will review availability, answer your questions and discuss your options with you. 3. When you are completely happy with your choice, we will send you a rental contract, asking for a deposit to secure your preferred dates. Our villas are booked on a first come first served basis, so it is best not to delay once you have selected the property you would like to rent. 4. Once the villa is booked, our personal concierge will assist you with any additional arrangements, whether renting a car, booking an island tour, provisioning the villa of arranging for chef services. We can even pre-stock the fridge before you arrive. 5. A final document must be completed prior to arrival to ensure that every agreed detail is pre-arranged, as well as to check your contact information should you need anything during your stay. On arrival our team can meet you at the airport to transfer you to your luxury residence. When you check in, the villa staff will give you a guided tour of the property, answering any questions you might have. Then all you have to do is relax and enjoy the villa. Whatever you require during the stay, our dedicated staff team is always on hand and our concierge service is also just a phone call away. This guarantees a relaxed, comfortable and enjoyable villa experience from start to finish, with every detail is taken care of for you, right down to turning off the lights and locking the doors at night.